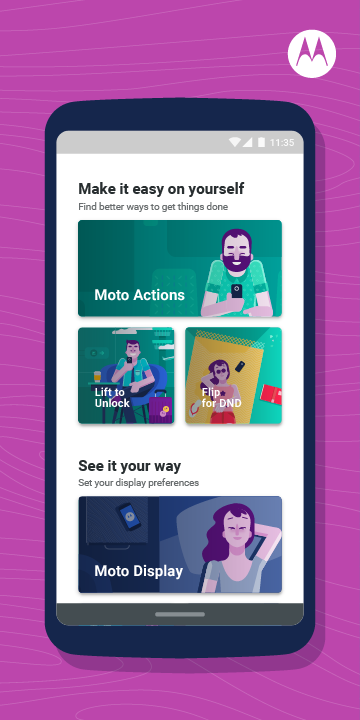 The Moto app is an engaging platform where you can find all the features that make Motorola phones easy and enjoyable to use. 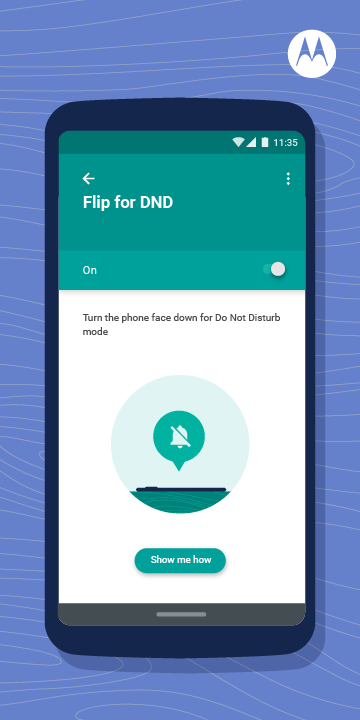 Inside the app, you'll find Moto Actions, Moto Display and other feature families that let you customise the way you interact with your device. 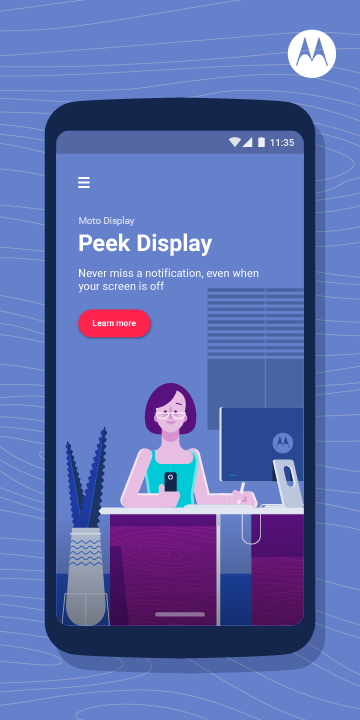 Each time you open the Moto app, you'll see information about the features inside, so you can discover new ways to make the most out of your Moto experience. 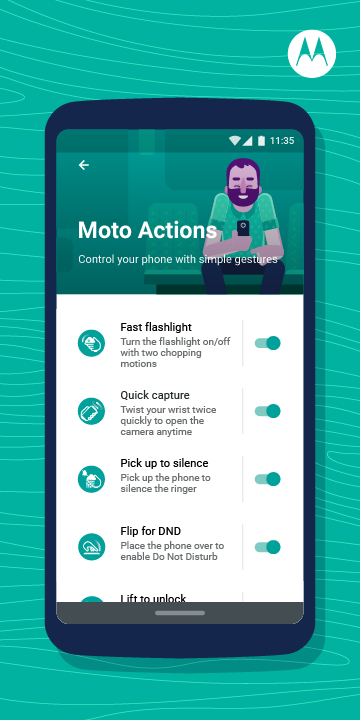  Website: Moto | Motorola Mobility LLC. 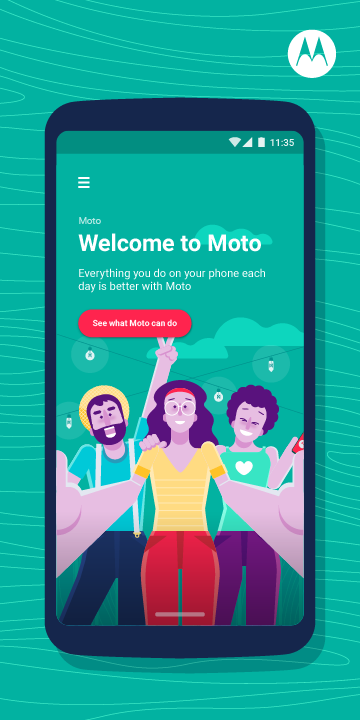  Is Moto yours? Claim it!